Not considering ice skating, Hockey is one of the most popular sports on ice. With 30 franchised club members, the National Hockey League attracts players from all over the world. 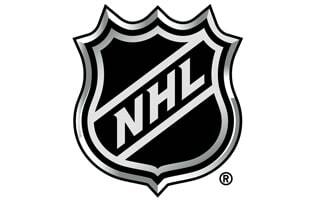 The NHL was founded in Canada and currently has 7 teams within the league. The U.S. has over 20 teams.